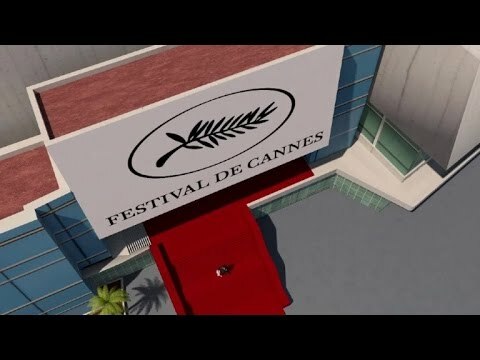 One of the most famous and prestigious film festivals in the world is held annually in Cannes. Learn a bit of its history and traditions in this French video with transcript and translation. Click any phrase to read the English and find links to related French grammar lessons.